I have finished grading all the work for the course and submitted course grades in HokieSpa. As a reminder, I use a Virginia Tech’s default grade scale (no rounding). Thank you so much for your work this term. Have a great break. If you were following the course Twitter account (@VTtengrrl), just go to the page in Twitter and click the Unfollow button. Please complete this 4-question survey to help me make decisions about how to teach the class in the future. You may need to login with your vt.edu email address and password. Your answers will not effect your grade in the course. Complete the SPOT survey if you haven’t yet. Submit your remix by 11:55 PM on Wednesday, December 9, 2015 (end of grace period), following the instructions posted on November 30. Take the final exam. The rubric for the final has been posted in Canvas. If your work is not submitted by noon on Wednesday, December 16 (end of grace period), you will receive a zero. One will tell you when I have all the remixes graded. 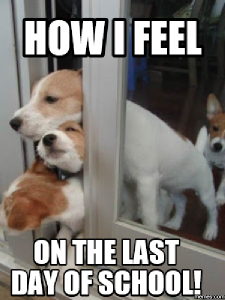 The other will tell you when the course grades are finalized. Remember that I do not round grades and that I do not provide extra credit. The grade scale is on the syllabus. This is the post for the Monday, December 7, 2015 class meeting. If you are presenting Wednesday, submit the link to your presentation in the "Remix Presentation" assignment in Canvas by 9 PM on Tuesday, 12/8. Complete the SPOT survey if you haven’t yet. The Department uses your feedback to make decisions about teaching methods, course content, and faculty promotion. Written comments help me decide what to keep or change the next time I teach the course. Submit your remix by 11:55 PM on Wednesday, December 9, 2015 (end of grace period), following the instructions posted Monday. 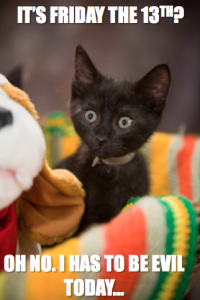 This is the post for the Friday, December 4, 2015 class meeting. 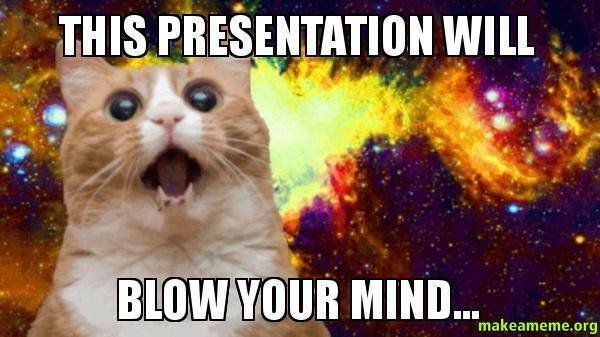 If you are presenting Monday, submit the link to your presentation in the "Remix Presentation" assignment in Canvas by 9 PM on Sunday, 12/6. Take the final exam. If your work is not submitted by noon on Wednesday, December 16 (end of grace period), you will receive a zero. This is the post for the Wednesday, December 2, 2015 class meeting. 11:15 class: Please log into your computer for today’s presentations. One of the presenters wants you to view her project at your own workstation. 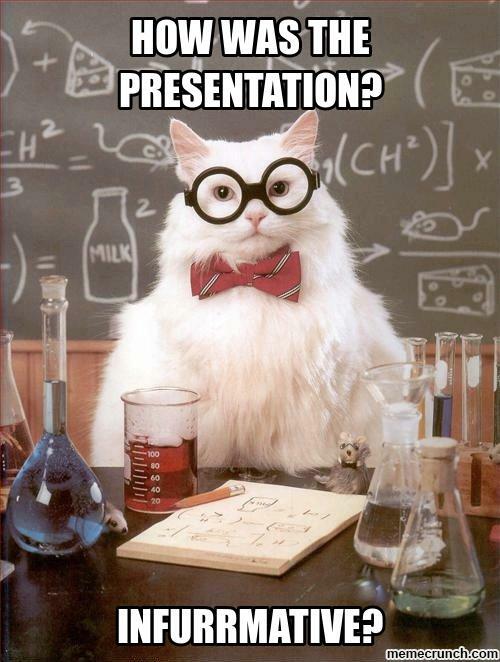 If you are presenting Friday, submit the link to your presentation in the "Remix Presentation" assignment in Canvas by 9 PM on Thursday, 12/3. This is the post for the week of Monday, November 30, 2015 class meeting. Today’s post covers your presentations, submitting your remix, and taking the final exam. Today is the last day you will have to work on Project 4 in class. 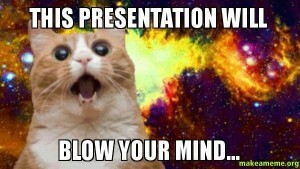 After today, class sessions will be devoted to presentations of Project 4. I will not hold office hours today, so that I can go to the doctor. In-class presentations of Project 4 will take place from Wednesday, 12/2 through Wednesday, 12/9. The presentation page includes details on what you need to include. You may prepare a slideshow about your project and/or show the project itself. The remote control clicker usually works with PowerPoint, Google Slides, and Prezi. Unfortunately, however, PowerPoint sometimes crashes on the Mac teacher station. Use Google Slides if you can. Use what you know about multimodal composing to create a strong presentation. An average presentation would include screens full of text and lots of reading off of the screen or your notes. A stronger presentation would use the 1/1/5 organizational strategy (using no more than 15 slides to fit into the 5 minute timeframe). Submit the link to your presentation in the "Remix Presentation" assignment in Canvas by 9 PM the night before your presentation time slot, so that I can set up the post for the day’s class. There is no grace period for presentations, and there are no make-up presentations. Please be polite and pay attention to your classmates. Provide positive and/or constructive feedback.If you are absent or not being respectful, you will lower your presentation grade. Follow these instructions to upload your work, add the reflection comments, and submit your work. The grace period for the project ends at 11:59 PM on Wednesday, December 9 (the last day of class). Choose "Project 4: Remix a Story." Paste the URL to your remix in the Website URL box. Tell me what grade you aimed for (e.g., I aimed for a B+ by including headings and …..). Explain how you incorporated risk into the project. Share anything else you want me to know before I grade your project. 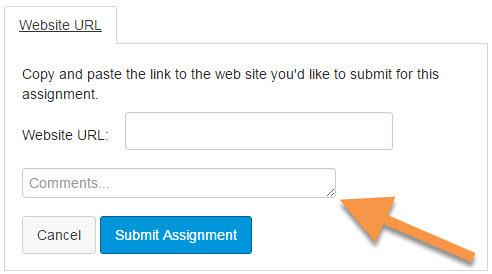 Click the Submit Assignment button, and your work will be turned in. End of Grace Period: If you need additional time, submit your final by noon on Wednesday, 12/16. If your work is not in by noon, you will receive a zero. Because I have to turn in course grades, I cannot extend the grace period beyond noon on the 12/16 unless you have a letter from the Dean of Students indicating extenuating circumstances. Your exam is a take-home, and it will consist of creating a revision and sustainability plan for your online portfolio site. This is the post for the week of Monday, November 16, 2015 class meeting. There is work to be submitted for Wednesday’s and Friday’s class sessions. 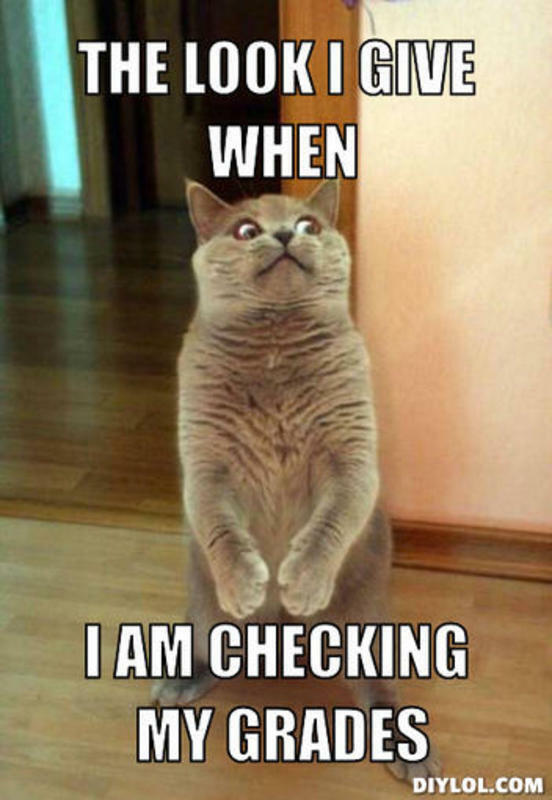 Be sure to turn in everything on time to get credit for your work. Once everyone has a computer logged into Canvas, we will use the Scheduler tool in the Calendar (Canvas Documentation) to sign up for presentation time slots. Sign up is first-come, first-served. Check out the Project 4 Presentations page for full details on what you need to present and how to submit your presentation link. We’ll review the plans for the week, which are all below. Spend your time in class today working on whatever part of your project you need to. I’ll help with any questions. Remember that effort is part of the calculation for your grade, so be sure that you are working during the entire class session. Post your link in the Peer Review for Project 4 Discussion in Canvas (Canvas Documentation ) for peer feedback by 11:59 PM on Tuesday, November, 11/17 (no grace period). Follow the directions in Canvas for the information to include. Submit whatever you have. You can add details in your post on any significant work you still need to do. Remember that there will be no classroom meeting and that I will not have any office hours. Allow 24 hours or so for me to respond to any email messages, since I will be busy with dental work and the aftermath. At 12:03 AM Wednesday, Canvas will automatically assign you two classmates, whom you will provide with peer feedback. Respond to the two drafts you have been assigned for Peer Feedback, following the instructions in the Peer Review for Project 4 Discussion in Canvas by 11:59 on 11/18. The grace period ends at 11:59 PM on Thursday, 11/19. Remember that there will be no classroom meeting and that I will not have any office hours. Write your revision plan, using a word processor, following the instructions on the Revision Plan page. Find the information on revision plans on pp. 116–118 of Writer/Designer. Write and submit your revision plan for Project 4 by 11:59 PM on Friday, 11/20. The grace period ends 11:59 PM Sunday, 11/22. We’ll go over how to submit Project 4 and the assignment for the final exam. In-class presentations of Project 4. 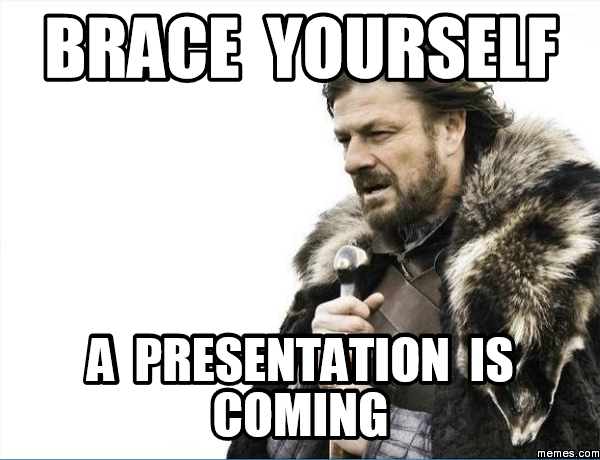 Submit the link to your presentation by 9 PM the night before your presentation. There is no grace period for presentations, and there are no make-up presentations. Your exam is a take-home, and it will consist of creating a revision and sustainability plan for your online portfolio site. We will go over the assignment on Monday, 11/30. 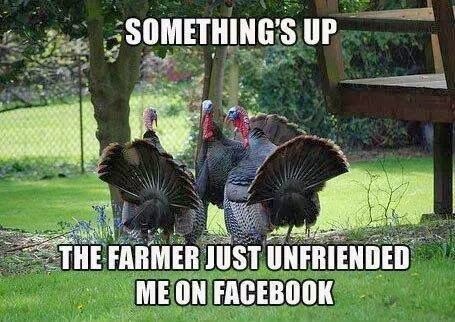 This is the post for the Friday, November 13, 2015 class meeting. Presentation sign-up will be on Monday. 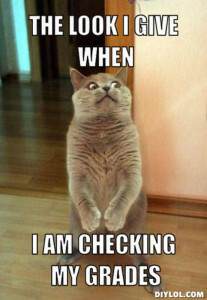 Be in class and ready to choose your time slot when the sign-up form opens. 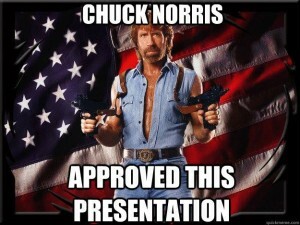 In your presentation, you will show off your project, talking about what you did and why you did it. It’s okay if your project isn’t quite finished. You will present whatever you have. Here’s a marvelous remix of T. S. Eliot’s "The Love Song of J. Alfred Prufrock" as a comic by Julian Peters. On the site, you will find a few other literary comics. Spend your time in class today working on whatever part of your project you need to. I’ll help with any questions. Remember that effort is part of the calculation for your grade, so be sure that you are working! If you have not done so already, go to the "Rough Cut Progress" quiz in Canvas and explain the decisions you have made for your project. See the information on pp. 107–109 of Writer/Designer for help. If you didn’t complete your "Rough Cut Progress" quiz in Canvas, please use the grace period to finish by 5:30 PM on Sunday, 11/15. Be on time for presentation sign-up. Read Chapter 8 of Writer/Designer. Pay particular attention to the information on presenting your "Reporting on Your Final Project" (pp. 132–133). 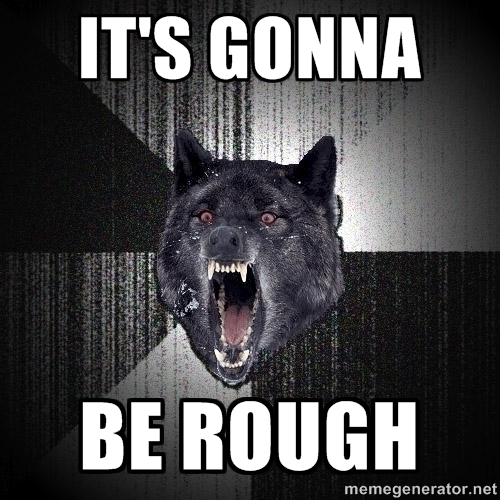 Post your Project 4 draft by 11:59 PM for peer review (no grace period). Peer review partners will be automatically assigned after midnight. No classroom meeting. No office hours. Work online to respond to the two partners you have been assigned by 11:59 PM. Grace period ends 11:59 PM Thursday, 11/19. Allow 24 hours or so for me to respond to any email messages, since I will be busy with dental work and the aftermath. Write and submit your revision plan for Project 4 by 11:59 PM. Grace period ends 11:59 PM Sunday, 11/22. For Thanksgiving Break: Nov 21 to Nov 29 , have a restful, fantastic vacation. This is the post for the Wednesday, November 11, 2015 class meeting. Tue, 11/17 Post your Project 4 draft by 11:59 PM for peer review (no grace period). Peer review partners will be automatically assigned after midnight. Wed, 11/18 Work online to respond to the two partners you have been assigned by 11:59 PM. Grace period ends 11:59 PM Th, 11/19. No classroom meeting. Fri, 11/20 Write and submit your revision plan for Project 4 by 11:59 PM. Grace period ends 11:59 PM Su, 11/22. No classroom meeting. 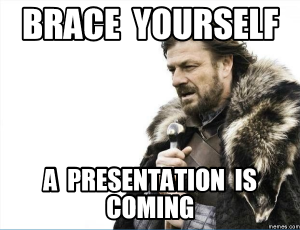 Wed, Dec 2 through Wed, Dec 9 In-class Presentations (no grace period for presentations). 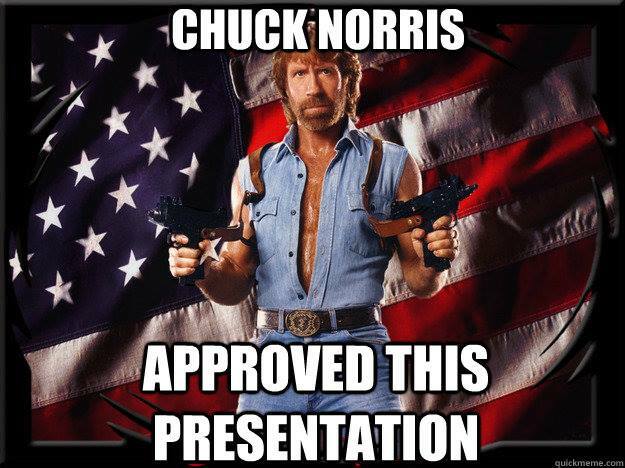 Link to your presentation is due by 11:59 PM the day before you present. A rough cut (for timeline-based projects) or prototype (for static projects) is usually rougher, or less finished, than a rough draft. The “Planning Your Rough Cut” section of Chapter 7 (pp. 107–109) includes lists of the basic decisions you should make by the time you have a rough cut. You need to answer the questions in the "Rough Cut Progress" quiz by the end of class on Friday (grace period will end on Sunday at 5:30 PM). Tue, 11/17: Explain your rhetorical situation (pp. 111–112) when you submit your draft for peer review. Fri, 11/20: Follow the information on revision plans (pp. 116–118) to plan your remaining work on the project. Go to the "Rough Cut Progress" quiz in Canvas and explain the decisions you have made for your project. See the information on pp. 107–109 of Writer/Designer for help. Have your textbook if you have not finished the "Rough Cut Progress" quiz. Grace period ends at 5:30 PM on Sunday, 11/15. This is the post for the Monday, November 9, 2015 class meeting. Protected by Copyright—You will have to ask the owner for permission or prove Fair Use. Use the Copyright Genie. In the Public Domain—You can use these freely, without seeking additional permission. Protected by Creative Commons—You need to check the license. See p. 68 of Writer/Designer. Use the Where can I find graphics that I can use in my projects? FAQ for links to public domain and creative commons assets. The point of documentation is to give credit to the author/maker and to show your audience where to find the original version. Yes, that is a little reductive, but generally, if you didn’t make it, you need to say who did. Use the flowchart on the blog post Can I Use that Picture? The Terms, Laws, and Ethics for Using Copyrighted Images, by Curtis Newbold, to decide what you need to cite and whether the use of the resource falls under fair use. Google is not a source. It’s a search engine. Citing Google is like citing the library for a book. 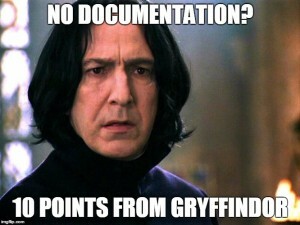 "Linking to it" isn’t documentation. You can link to it as part of your documentation, but you need more than just a link. Use these Best Practices for Attribution to guide the information you include in your citations. Provide enough information about each source so that readers can find it themselves. Use a citation style that is credible within the context of the genre you’ve chosen to produce. You have to decide what works best for your project. If you ask me "Is it okay if I [insert whatever you want to do] for my documentation?" I am going to ask you how the system you are proposing accomplishes those two things. 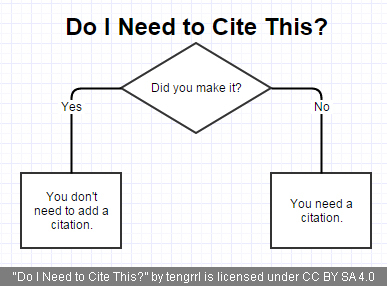 You need to think about both where you will include the citations and what format you will use for those citations. Go to the "Documentation Plan" quiz in Canvas and explain how you will design and present the citations for your project. See the information on pp. 70–76 of Writer/Designer for help. If you didn’t complete your "Documentation Plan" quiz in Canvas, please use the grace period to finish by 5:30 PM Tuesday (11/10). Check online to be sure we are still meeting in the classroom. Read Chapter 7 of Writer/Designer. We’ll talk about rough cuts and rough drafts. If you need special accomodations in this course, please let me know, and I will try to provide what you need. You can check the Accessibility Policy for additional information. This is the course website for English 3844, taught by Traci Gardner at Virginia Tech during Fall 2015. CRN #83206 meets from 10:10 to 11:00 AM MWF in Shanks 180. CRN #88984 meets from 11:15 AM to 12:05 PM MWF in Shanks 180. Office Hours: By appointment via Google most MWF afternoons. Please make your appointment 24 hours in advance to ensure I am available.